Absolutely delicious, and somewhat addictive! I made exactly as the recipe indicated. At first, I thought there were not enough noodles, but I really like the combination with more of the veggies. This will be my contribution to the Christmas Eve potluck tonight! I used vegetarian ingredients for this recipe for friends, but you can easily make it vegan. 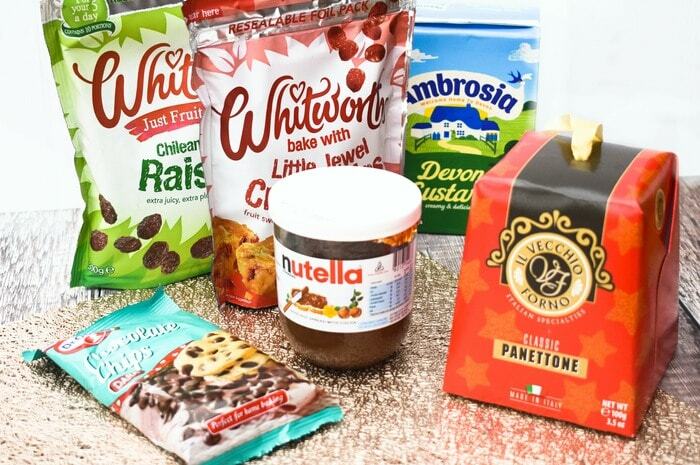 Use dairy free custard (I like Alpro), vegan chocolate spread and vegan panettone, which is available to buy online. The flavours blend together beautifully to make this festive pudding that’s a breeze to make. 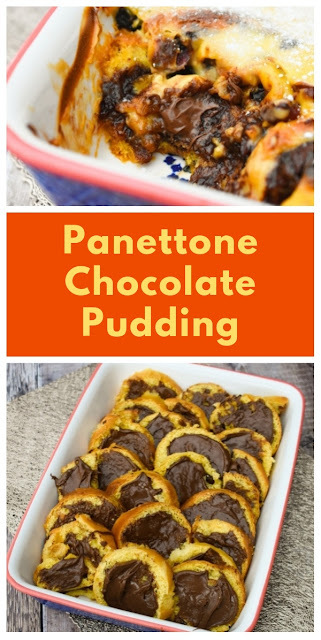 It’s so easy and quick, you can easily through it together if unexpected guests arrive or if you just want an easy and quick pudding to serve to your friends or family. 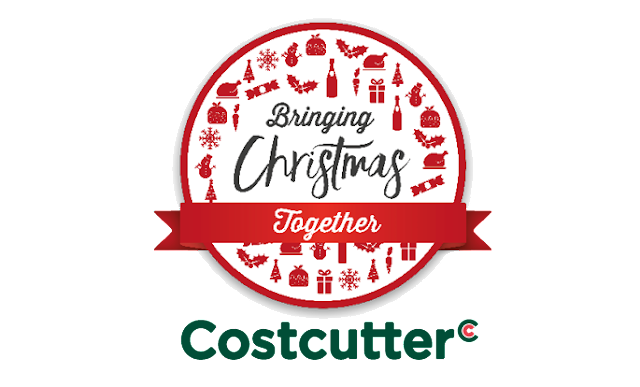 My ingredients are from Costcutter, who really believe that Christmas is about bringing people together and spending time together. They have a campaign just now called Bringing Christmas Together, with ideas and yuletide recipes. I particularly like their recipe for a White Christmas Mojito. They have everything you need from the perfect wine pairing, party food that everyone will love and every thing you need for the most delicious festive meals. And look at that cute little panettone! Earlier this year, the Co-op became the exclusive supplier for Costcutter, so great products at great prices. You know my key word is easy and this is a very easy pudding. You just slice your leftover panettone (although this is so good, I would buy panettone especially), spread it with chocolate spread, add a scattering of juicy raisins, cranberries and chocolate chips (because there is never enough chocolate), then you top the whole dish with custard. 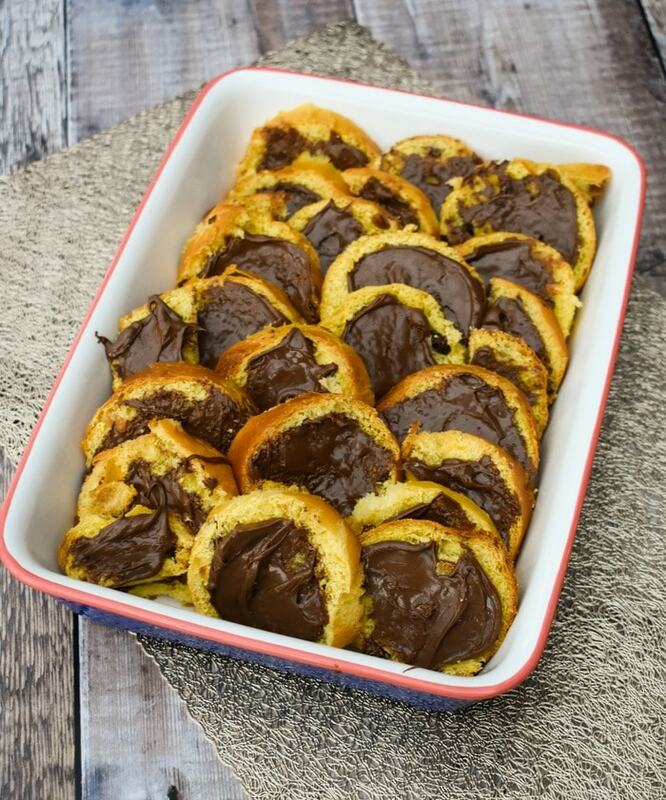 Leave the custard to sink into the pudding for 20-30 minutes before popping it in the oven. The result is the most gooey, soft pudding that is the perfect festive dessert. It’s a real family favourite. 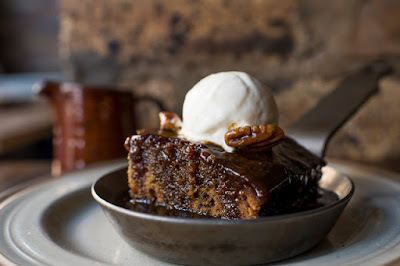 Here are a few of our favourite family puddings for you to try. They are all easy to make and like a hug in a bowl. 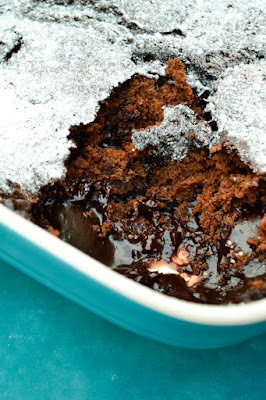 A luxurious self-saucing chocolate pudding. It’s called magic pudding and it really is. Before you put it in the oven pour boiling water over the mixture and it magically transforms into a rich chocolate sauce underneath rich, but fluffy chocolate pudding. This pudding is vegetarian, vegan and dairy free. Oh and it’s bloomin’ gorgeous! Prepare to swoon! 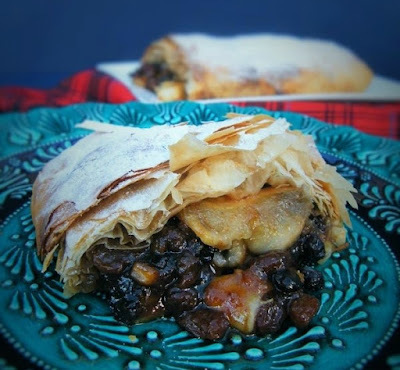 A classic rich British pudding that can be enjoyed all year round with custard or ice cream (dairy free options are good here too). The recipe includes the original and notes on how I would make it vegan. 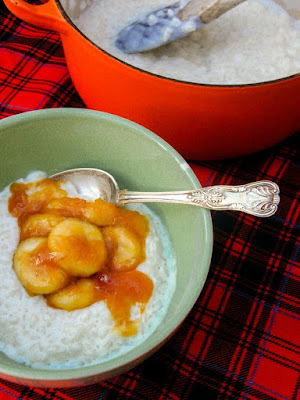 A creamy rice pudding that can be made with dairy or nut milk that’s really easy to make. Topped off with slices of soft banana in a hot toffee sauce for a bit of luxury. 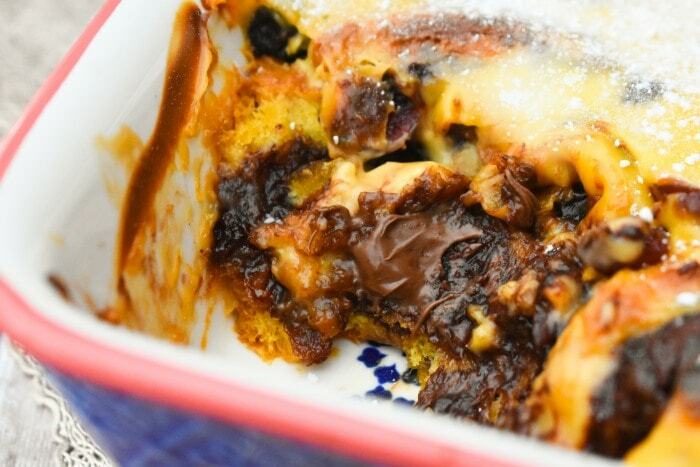 A luxurious pudding made with leftover panettone, which is paired with chocolate, cranberries and raisins and coated in a generous layer of custard. Serve with vanilla ice cream. Preheat the oven to 180c/ 160c fan/350f/gas mark 4. Slice the panettone and spread each slice with chocolate spread before layering in an ovenproof dish. 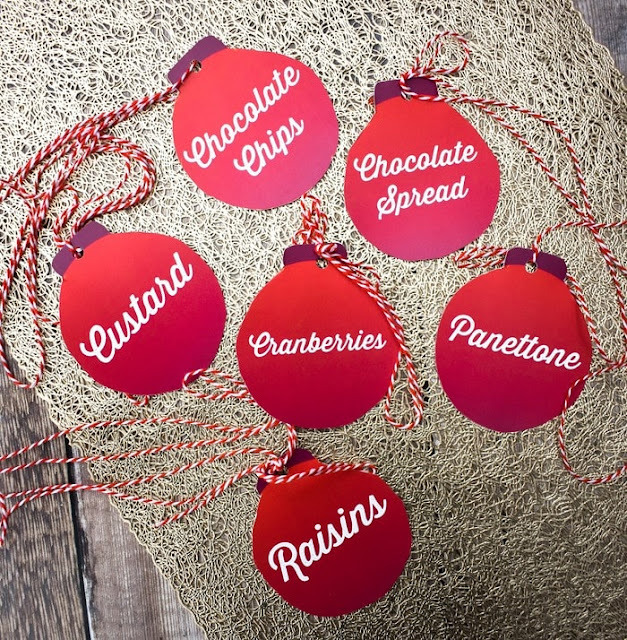 Sprinkle over raisins, dried cranberries, then chocolate chips. Pour over the custard and spread evenly with the back of a spoon, then set aside for 20-30 minutes to give the custard a chance to sink into the pudding a little. Dust with icing sugar, then serve hot with vanilla ice cream. 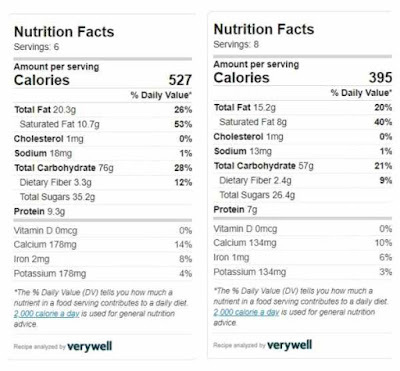 Calories are for 8 standard size portions.